The Dave Elman Hypnosis Institute has been resurrected in the spirit of DAVE ELMAN who in 1949 demonstrated his rapid induction methods and knowledge of pain control to doctor friends. As a result, he was asked to provide a course on hypnosis to physicians and dentists. 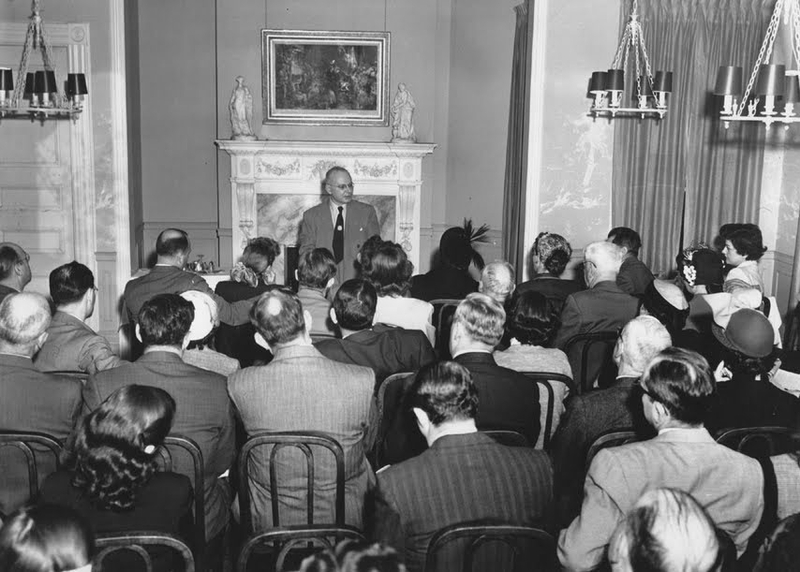 His students often researched further medical applications and reported these back to Dave to be included in his next course.. His courses on hypnosis taught more physicians this subject than any other teacher before or since. The audio recording of the classes and his book HYPNOTHERAPY are regarded as classics in the field of Medical Hypnosis. See our Products for details. Larry boasts of graduating from his father, DAVE ELMAN's COURSE IN MEDICAL HYPNOSIS three times, and of a brief career as a stage hypnotist while in high school and college. He then went on to an engineering career (MIT, the Air Force and the Defense Industry) eventually retiring as Colonel, USAF. For many years, Larry has answered inquiries about his father's life, careers and the Dave Elman course in Medical Hypnosis. 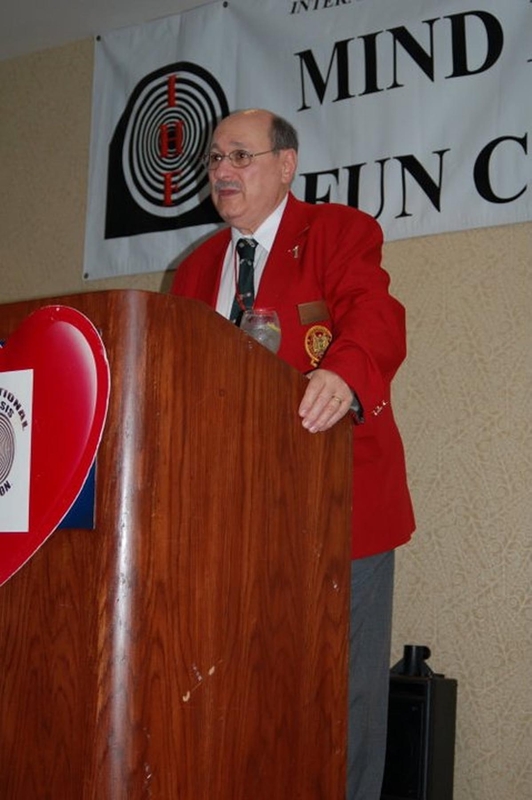 He is now a lecturer and writer on several subjects and has been a presenter for the National Guild of Hypnotists Annual Convention in both 2009. 2010 and 2011, teaching Dave Elman's methods. He has also spoken at the IHF, ACHE, IMDHA/IAC and a conference in the United Kingdom, the Virginia Annual Conference, and will be speaking this spring in Australia in Sydney, Melbourne, and teaching a Certification Course in Brisbane, AU. In addition, Larry will be co-teaching a course in Zurich on Dave Elman with Hansruedi Wipf, the OMNI instructor April 2012. From this course, our first bi-lingual Dave Elman Product will be released in German/English. 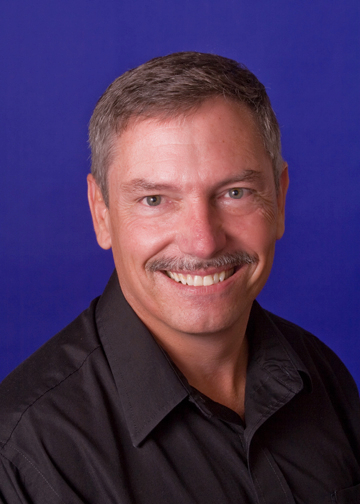 Sean Michael Andrews, (Don Patterson) is President of Maryland Family Hypnosis, is a graduate of Regents College and of Omni Hypnosis Training Center. He has also trained in Ericksonian hypnosis with Bennett Stellar University. He is a Master Practitioner of Nero-Linguistic Programming, and is a Certified Life Coach. Sean holds a black belt in Taijutsu Karate. In addition, Don excels at Instant & Rapid Inductions and is sometimes referred to as the worlds fastest hypnotist. 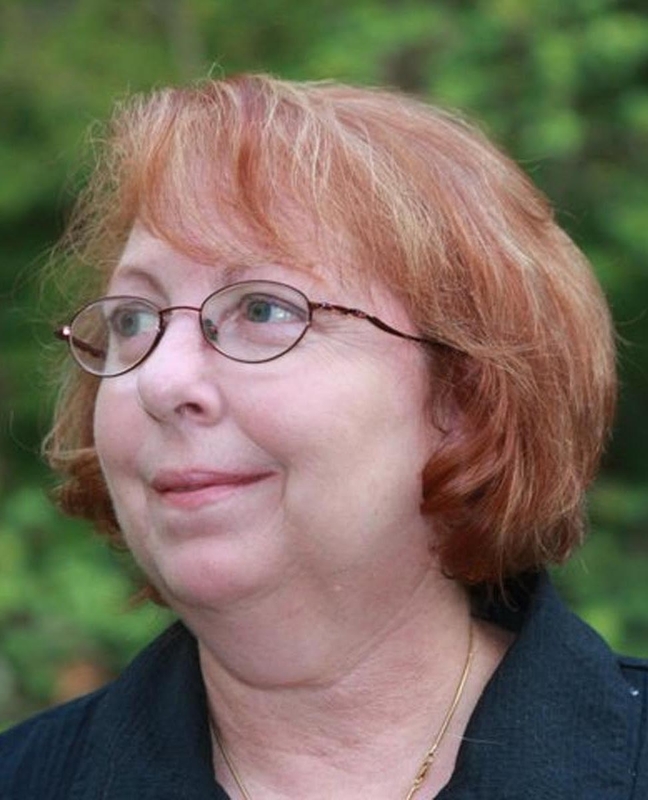 Cheryl J. Elman has spent over 30 years teaching in Art, HS Special Ed, and business training. She taught High School Special Ed and has tutored and supervised tutoring programs in the schools for Sylvan Ace It! Tutoring Programs. MAHC 2014 Teacher of the Year. In the 1920s, Dave worked as a songwriter for W. C. Handy while still also playing as a jazz musician. This led him into radio, his primary career from the mid-1920s into the early 1950s. In 1937, he created the program "Hobby Lobby" which was carried coast-to-coast for over a decade—an unusual achievement for that era. He also created "War Bond Auction," a program which generated very large amounts of money for the war effort. He received many awards for this from the Government. Our mission is simple: to provide the best quality DVD products out there today, and to service to our customers. We take great pride in our company, our commitment to customer service and in the products we sell. Our online store is designed to provide you with a safe and secure environment to browse our product catalog and our products are 100% Guaranteed! We guarantee you will be satisfied with the content of our products. The last time we looked at hypnosis products on the web, we noticed that none of the other ones had any sort of guarantee. If you check around, you may notice the same thing. We stand by the content of our DVDs because we believe they are the best hypnosis products available, so here is our guarantee. If after a year you are dissatisfied with our product for any reason, or for no reason at all, simply return the product for a full refund. That is how sure we are that you will be satisfied with our products!